This is the Announcements section of the New Wrestling Entertainment! feel free to check on these announcements and comment on them! 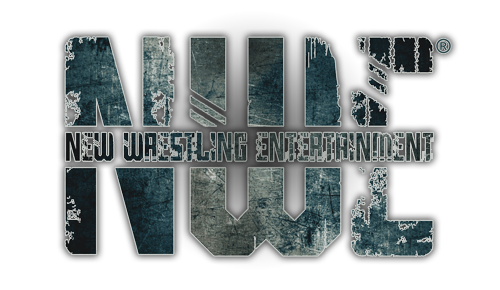 Also check here daily for new updates or announcements regarding the NWE! The Department of NWE! 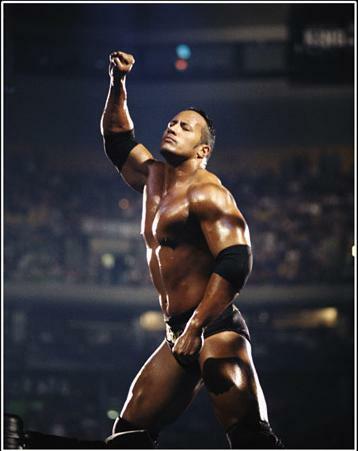 all offices of the New Wrestling Entertainment will be here! If you're new, and do not know how to roleplay, YOU MUST view this forum! This is a guideline to help you be successful and a Good roleplayer Here In the New Wrestling Entertainment!